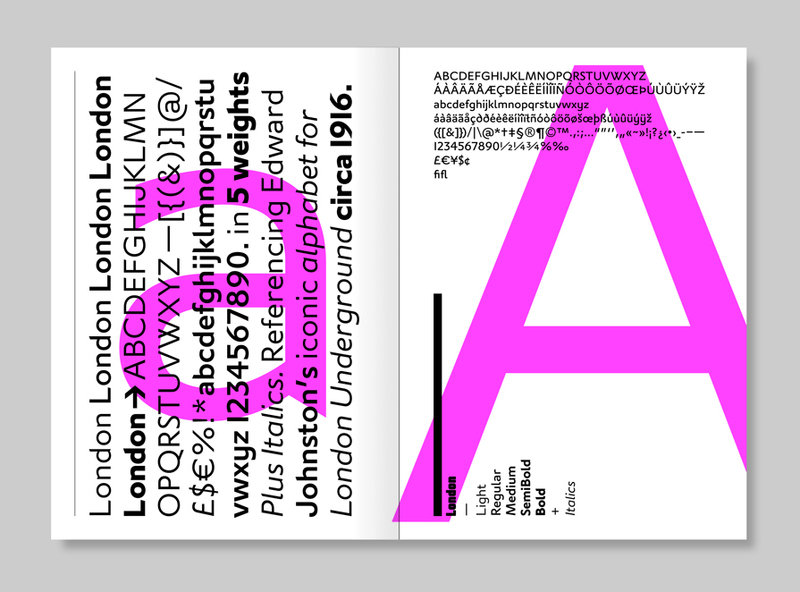 London is a clean and a mechanical serif font inspired, in part, by Edward Johnston’s Underground alphabet. A contemporary design that evokes the past, but also embraces the future. 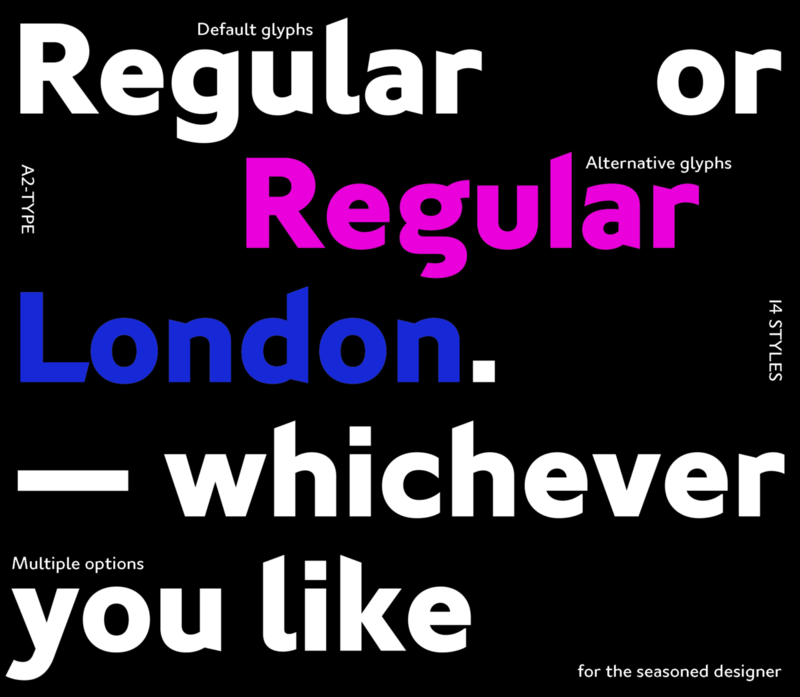 London is available in six weights with corresponding italics.